Within the software interface of DFL-WDII hdd firmware repair tool, users are able to select Format With G-list, Format With P-list, Format with G-list and P-list, Format without G-list and P-list. After users select the format option, the hard drives will regenerate the translator in the beginning of the formatting procedure and next is to format the hdd platters according to the translator tables. 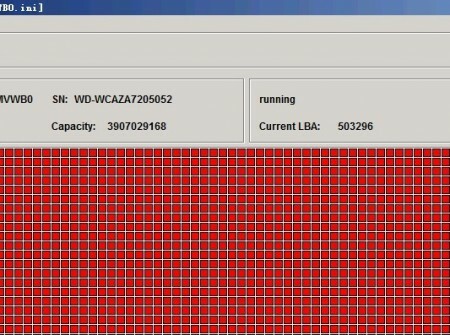 Within the hdd formatting process, the hard drive will skip the defective sectors and tracks defined in the translator tables and it takes about forty minutes until the whole formatting process completes and the translator tables play an important role telling the program what to do and how to do. 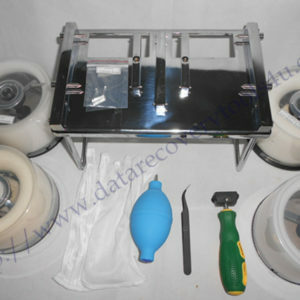 Due to the difference of hard drive capacity, model and health conditions of the platter surface, it may take longer time if the platter surfaces are defective with different levels of scratches or if the heads are degraded, etc. The formatting procedure cannot be interrupted because otherwise the surfaces will be formatted incompletely. 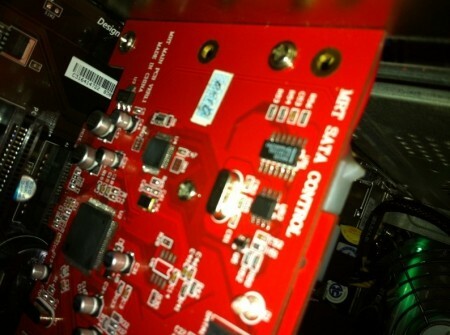 If format reveals tracks with corrupted servo labels, the procedure will interrupt and return an error. If such error occurs in the first second after formatting start, it means that the original P and (or) G-List are damaged and therefore prevent translator regeneration. 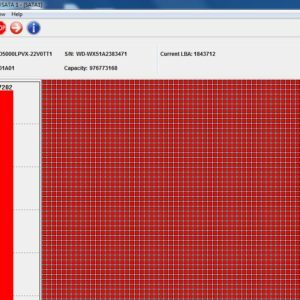 In that case you may attempt to recalculate translator or launch format ignoring the defect lists or try to analyze their possible corruption in defect editor. 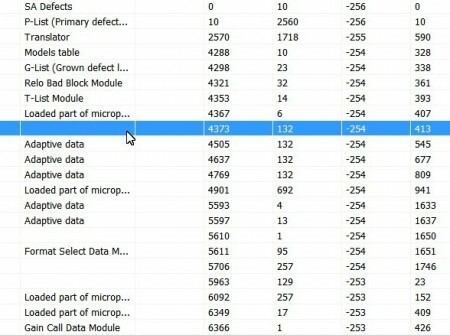 Note: The formatting options mentioned above are to format the data area/user area to clear the bad sectors and therefore, they are hdd repair functions which will destroy the data. Users need to avoid to use them when DFL-WD II is used for data recovery purpose. 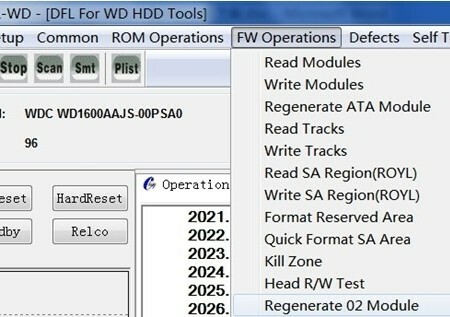 Within DFl-WDII hdd firmware repair program, users can format SA too to clear the bad sectors within the firmware area and this format option will not affect the data if the original firmware modules are backed up.